All is well, thank you seller, responsive and honest, very nice. high-quality fabric, looks good, maybe one size larger would be better. The fit is a little tight, for me it is better a size more. The model corresponds to the image, the details are refined. Good quality! His size is a bit small. It is better that you can buy a bigger size. it will be perfect. Fast delivery. I purchased thought that it was good at usual L, but I wonder if it was small. Really very good quality, for that price, I did not expect it! 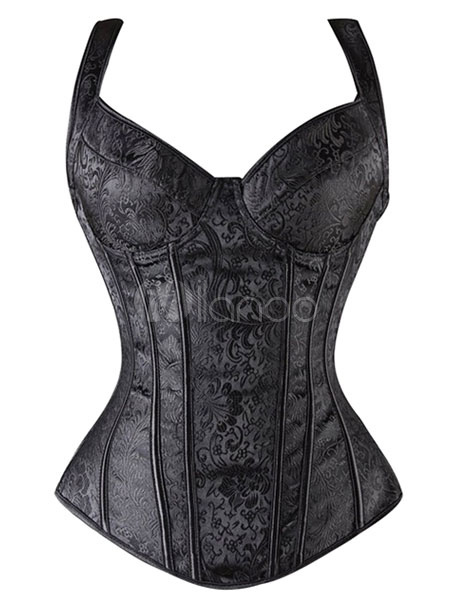 The finishes are very beautiful, the fabric is really resistant, the corset is perfectly his role. 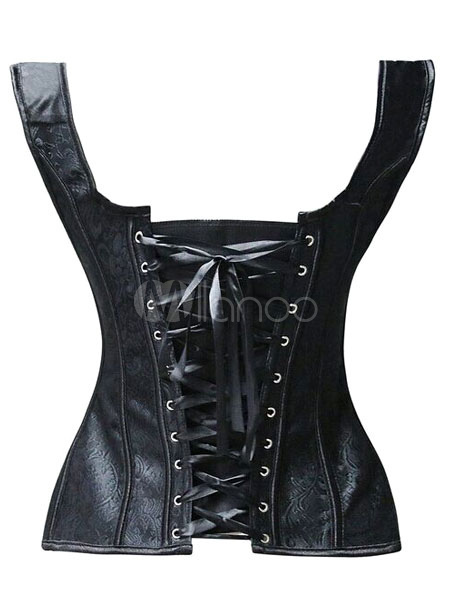 I am happy to receive my bustier of good quality, but it is small for me, too tight, pay attention to size, I will make the return for the exchange.